Facebook Messenger users have been anticipating more emojis that are more reflective of the contemporary world. Well, Facebook has responded positively. 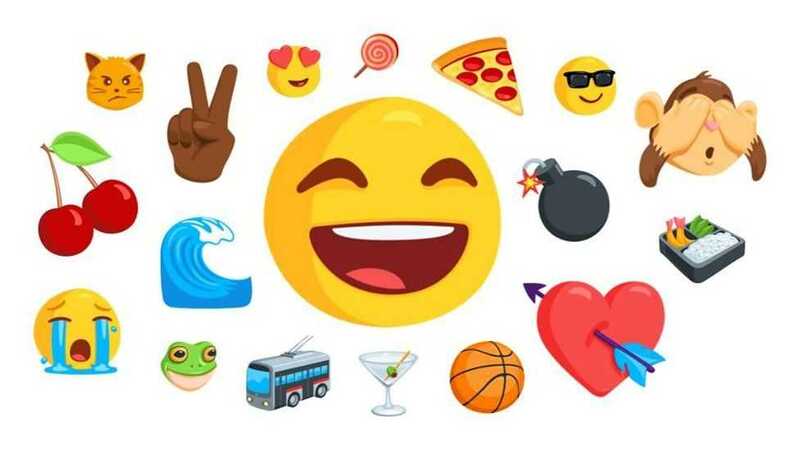 The company posted on its Messenger app page announcing that it has redesigned over 1500 emojis that not only reflect the modern world but also help you chat playfully. The new emojis will be going over the waves from Thursday. In the post, Facebook said the newly designed emojis include multi-colored emojis and gender empowering options. Besides, a wide range of activities will be available on many Android gadgets and products for the first time. A brand emoji representation for redheads is also available. The social media giant said it’s diversifying to create gender balance following recent agitation for gender empowering emojis. Among the emojis you will see for the first time in the new set includes a woman police officer, pedestrian, swimmer, runner, and surfer. More representative emojis will still be coming, the company added. Now, for any emoji you can choose any skin color according to your taste. This is achievable by setting a default color when launching the Messenger app. In Facebook your freedom is highly valued, the color choice is never permanent. You can make a one-time choice or choose to change each time you sign in. Messenger emojis have never been the same on all devices. However, from now everything will be uniform. Facebook also promised that the new emojis will appear the same in all devices whether an Android or an iOS handset. Thanks to the update, no more meaningless emojis and blank boxes that appear instead of a perfectly chosen emoji. Tech companies have been developing a wide range of diverse emojis of late. Facebook is just but the latest player to implement it. Google developers proposed 13 professional women emojis at the Unicode Consortium. Unicode is a non-profit making group mandated with setting international canons for text and characters for uniformity across all devices. Facebook has been giving greater emoji offers lately. The company introduced a digital carnation: a special reaction for just 24 hours during Mother’s Day. It said that if interest remains it might test out other temporary holiday-specific emojis in other markets. The company as well obtained a patent for facial recognition technology. With this technology, the company can use anyone’s face in an emoji. However, it does not intend to use the spooky tool in the near future. The feature that was introduced in Android N helps you to reply or react to notifications instantaneously without necessarily going into the app. The functionality aids you chat conveniently and has been implemented in some messaging apps including Hangouts and WhatsApp. It’s now available on the latest Facebook Messenger beta version 74.0.0.5.65. While in another app, a Reply button appears beneath the Messenger notification thus allowing you to send a reply instantly without switching to the main app. You can visit APK mirror or join Play Store beta to grab the version.